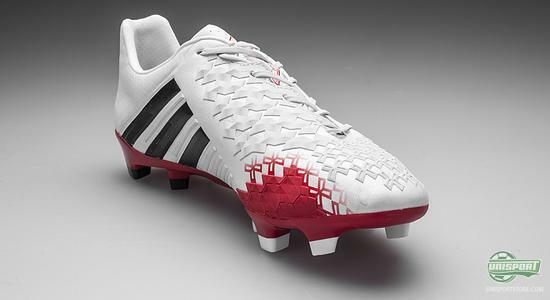 Adidas launch a completely new colourway for the incredibly popular control boot, Adidas Predator LZ II. It comes in a new and elegant White/High Resolution Orange/Black colourway, so you can control the run of play in style. The predator has sharpened its teeth and is ready to take over the world. Check out the new Predator LZ II right here. Adidas Predator LZ II is definitely one of the most high profile boots on the market and ever since its introduction in 1994, it has been seen on the feet of some of world footballs biggest stars ever. David Beckham, Steven Gerrard, Zinedine Zidane and Xavi are just a handful of the sublime talents, who have graced the field in this legendary boot-collection. Since its presentation all those years back, it has been reinvented and innovated several times and the newest version of the boot is no exception. 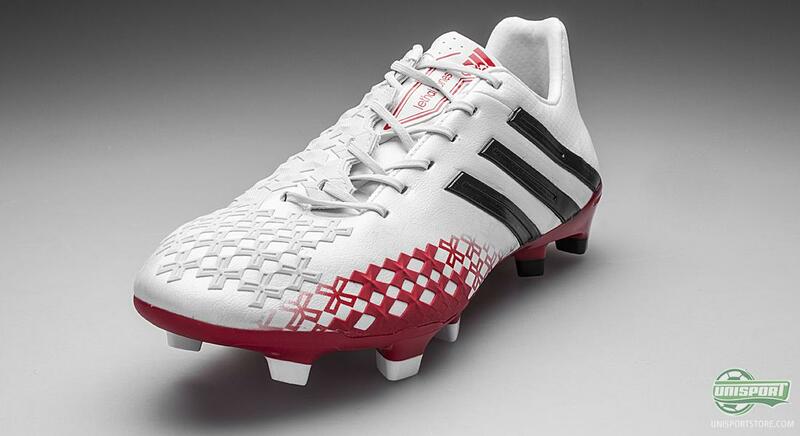 You can already pre-order the new Adidas Predator LZ II White/High Resolution Orange/Black here, with an expected delivery in the beginning of July  just 192. Now Adidas present a new side of the beast, with a fresh and elegant version of the popular boot, which is now available in the White/High Resolution Orange/Black colourway. A spectacular boot, which we hope to see at the feet of the very biggest Predator stars soon. 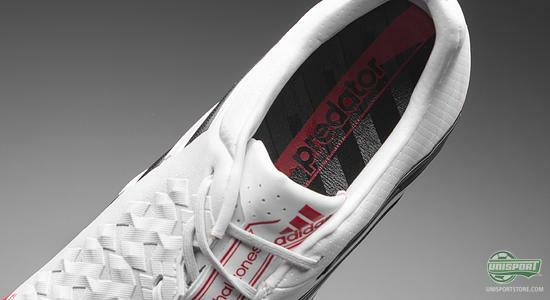 Adidas Predator LZ II is the boot, which you find at the feet of some of the worlds biggest stars currently, with the likes of Chelsea's trio; Fernando Torres, Oscar and Juan Mata, being great examples of the boots diversity. Torres is a traditional striker, who probably enjoys the benefits of the Drive-zone. Mata an elegant attacking midfielder, who uses the smart First Touch-zone to enhance his already sensational first touch control. Lastly Oscar, probably inspired by his Brazilian heritage, bewilders defenders with his dribbling skills, with help from the Dribble-zone. Adidas Predator LZ II is made from the well known Hybrid-touch material, which is developed to emulate the benefits of natural leather. It does this while still keeping the great qualities synthetic microfibre gives, like low weight and increased durability. Some of the most important features on the Adidas Predator LZ II  which really makes it a true predator  are the 5 so-called Lethal Zones. 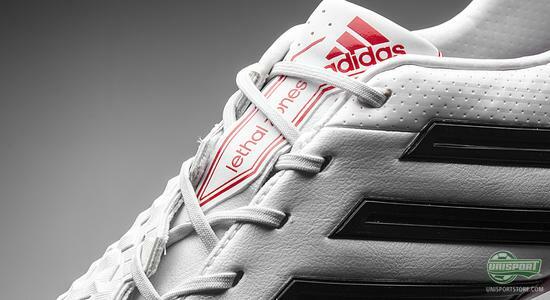 They are the elements on the boot, which are developed to aid you in some of the games most important areas. They are: Drive, Pass, Dribble, First Touch and Sweet Spot. 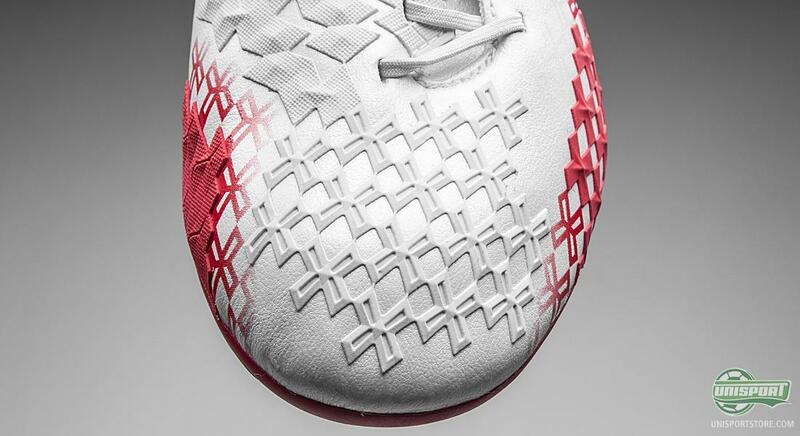 The five Lethal Zones cover most of the boots upper and help ensure you are in complete control over the ball, whatever the position you're in. The zones have been changed when compared to the first Predator LZ , so they now move more naturally in accordance to your foot and you can therefore enjoy their great benefits, no matter how your foot is positioned. Are you the type, who stays in complete control of your game, no matter what situation you're in? 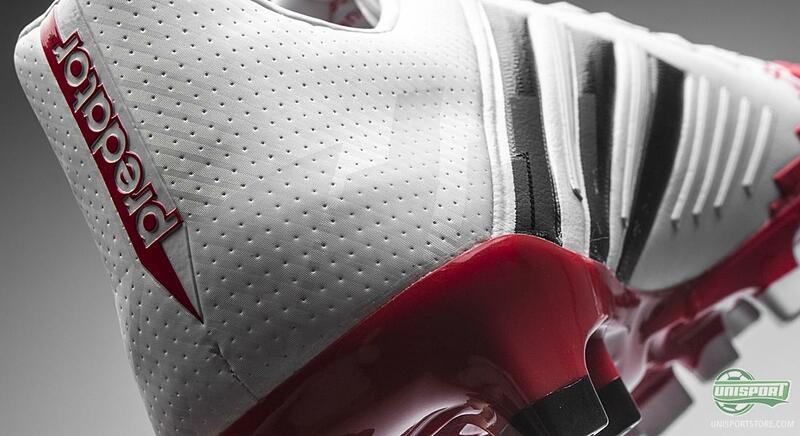 And do you pay great attention to even the smallest detail, which could improve your game? 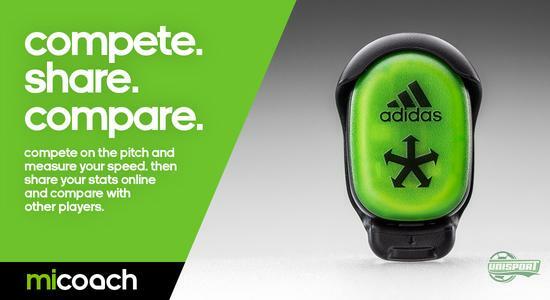 Then you will probably enjoy that both versions of the Predator LZ II can be used together with Adidas' MiCoach. You can with the smart piece of technology follow your progress on your computer and smartphone, to analyse how far you have run and how fast, so you can push yourself to new heights. Adidas Predator is a boot, which continues to revolutionise itself and constantly improve. Now you can get the most important and new technologies in the Adidas Predator LZ II White/High Resolution Orange/Black, so you can also reinvent your game and stay one step ahead of your opponents in elegant colourways. 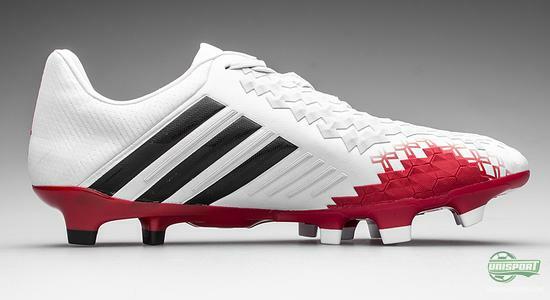 Adidas Predator LZ II is one of the most advanced boots on sale and now the feral predator is ready in a new colourway. What do you say to the new boot? 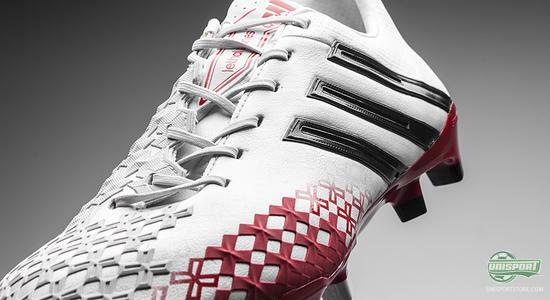 Do the red and white colours fit the Predator LZ II? We would love to hear from you here, as well as on Facebook and Twitter.